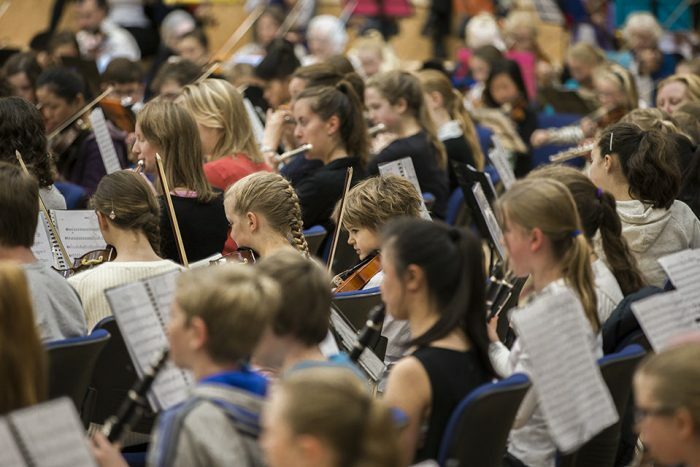 The CSM is one of New Zealand’s greatest musical treasures, where tens of thousands of Christchurch children and adults have learned to love and appreciate music. CSM is a place where the whole family can learn music in the same place at the same time! We also offer a wide range of lessons, orchestras, ensembles and performing groups for all ages and abilities.